The Julian date was 2458548.5001. 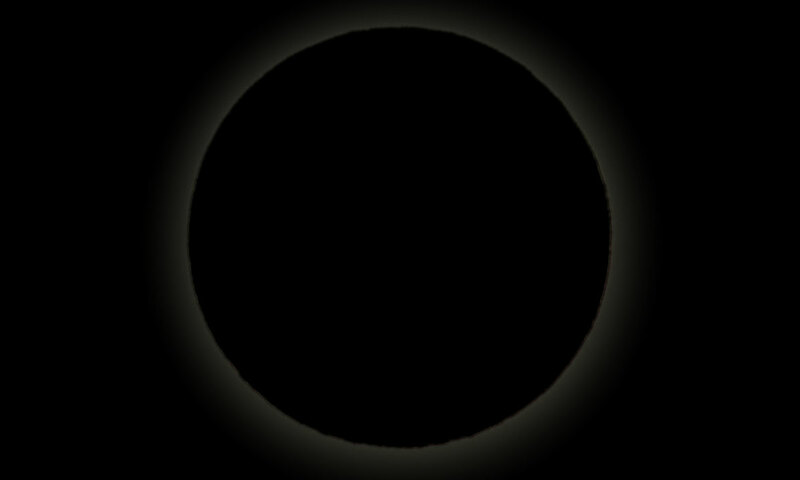 The sun’s ecliptic longitude was 345.96097937755 degrees. Its mean anomaly was 61.5093256211 degrees.